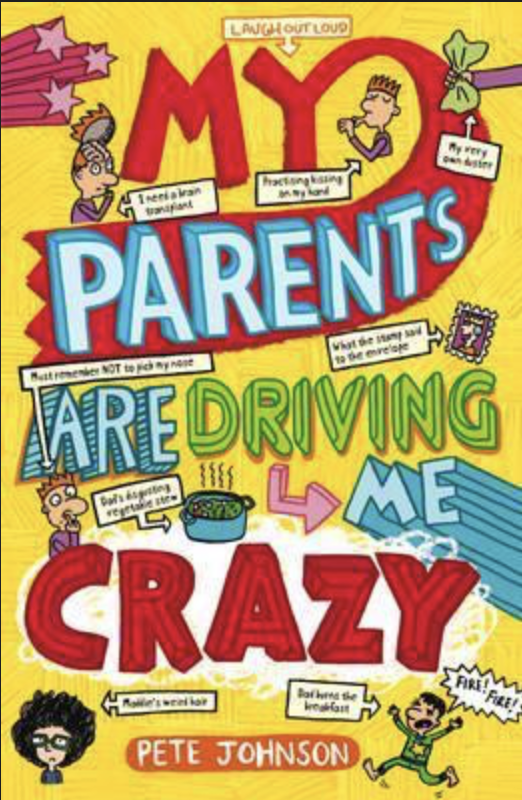 My Parents are Driving Me Crazy, by Pete Johnson. This is a very funny book and perfect for encouraging reluctant 10 year-old-readers. However, underneath the humour there is subtle emotion and poignancy that most parents will tap into. This book has some very funny moments and some gross ones. However, there’s a strong sense of being a real family with real problems to solve in the awkward way most parents of early teens will recognise. In fact, I think the parents emerge as the most believable characters in the book and this gives it a certain understated charm. Better still, it makes it fun to read aloud – it’s even good enough to keep our reluctant-reader of a son asking for more. "Pete Johnson is a wonderful storyteller." Evening Standard. Ideal for 9-11 year olds. Boys will love it. We give this a Yellowbird rating of 4.5/5.